Maintaining growth and development of bones and teeth! 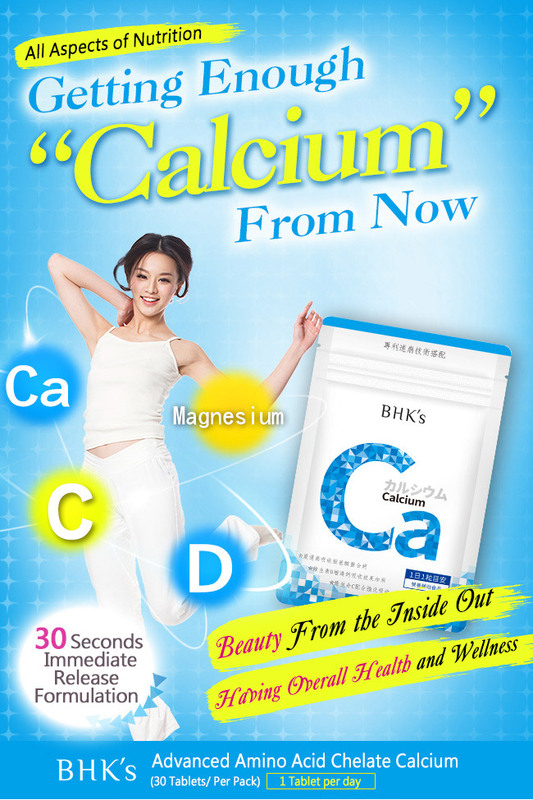 BHK’s Advanced Amino Acid Chelate Calcium with high absorption rate which helps increase and maintain healthy level of calcium in blood. 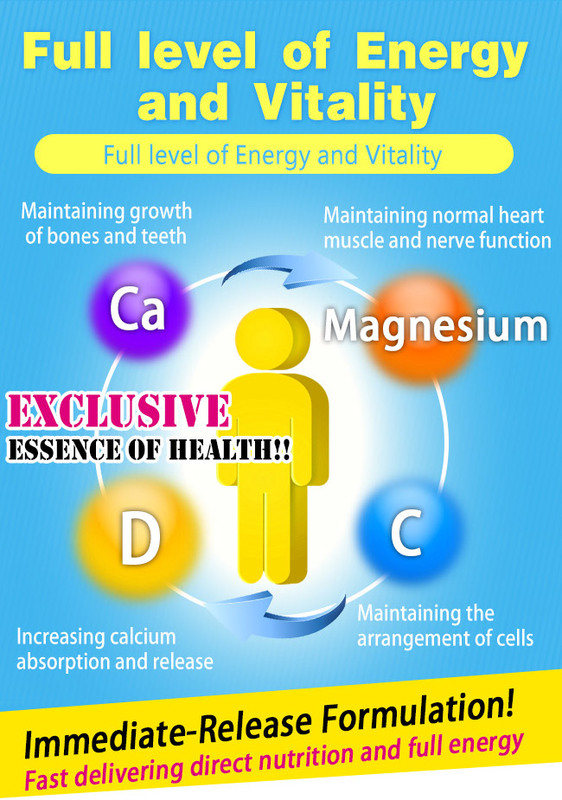 And the calcium performance & absorption rate in the human body are more than 80%. 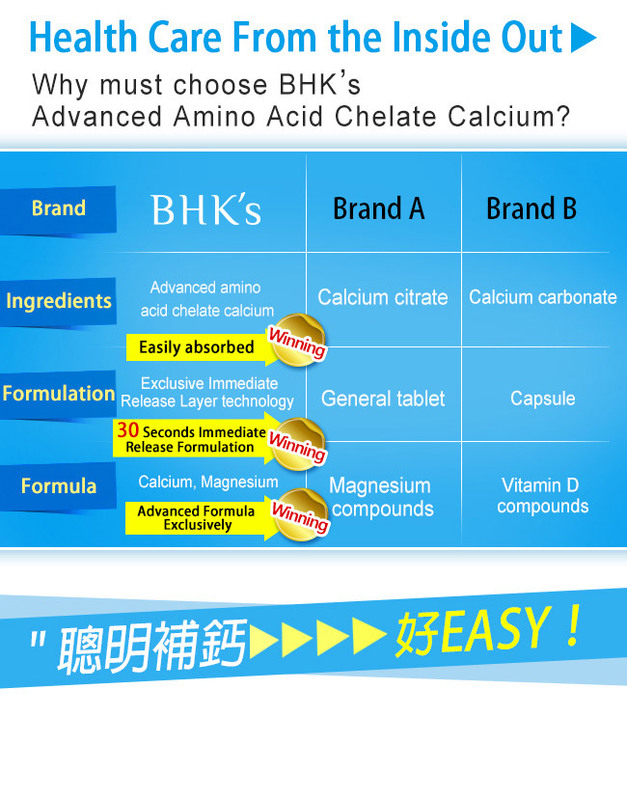 BHK’s Advanced Amino Acid Chelate Calcium to satisfy your daily body needs. 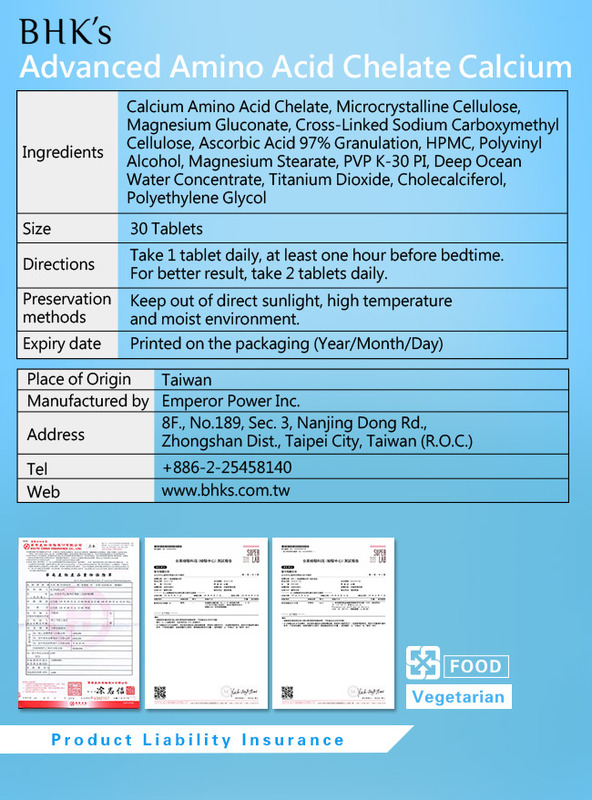 Suggested Use Take 1 tablet daily, at least one hour before bedtime. 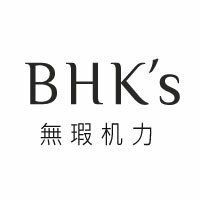 For better result, take 2 tablets daily.